Are you ready for one of the biggest milestones in someone’s life — buying a home. Choosing the right realtor is the first step to making sure that your new home and neighborhood are what you dreamed they would be. Buying a home, while an exciting experience, can also be extremely stressful, if the right amount of planning is not done beforehand. Luckily for you, the agents at Sunrise Dream Realty can walk you through the process and have a passion of helping families reaching home ownership with over 24 years of real estate service to the Santa Clarita Valley and beyond! 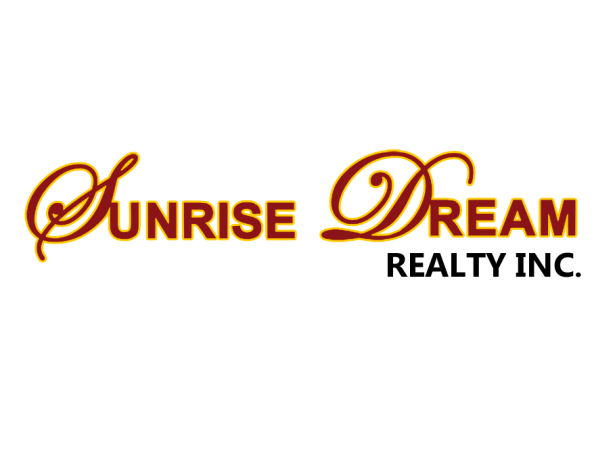 Sunrise Dream Realty is your one stop source for real estate services in Valencia, Castaic, Saugus, Canyon Country, Sylmar and other areas of the San Fernando, Santa Clarita, and the Antelope Valley that specializes in U.S. Department of Housing and Urban Development (HUD) foreclosure homes, Real Estate Owned homes,and residential buying. You can trust the agents at Sunrise Dream Realty to show you all of the properties in the area that meet your criteria, guide you through the entire home buying process, from finding homes to look at and tour, to getting the best financing once you find the home of your dream, making sure that you don’t pay too much for your new home, and answer all of your questions about the local market area including schools, neighborhoods and the local economy.